Sentricon Always Active - The Future of Baiting! We are proud to be supplying a new termite bait product in Australia! Servicing the Central coast and Newcastle region with a revolutionary new way of killing termites. 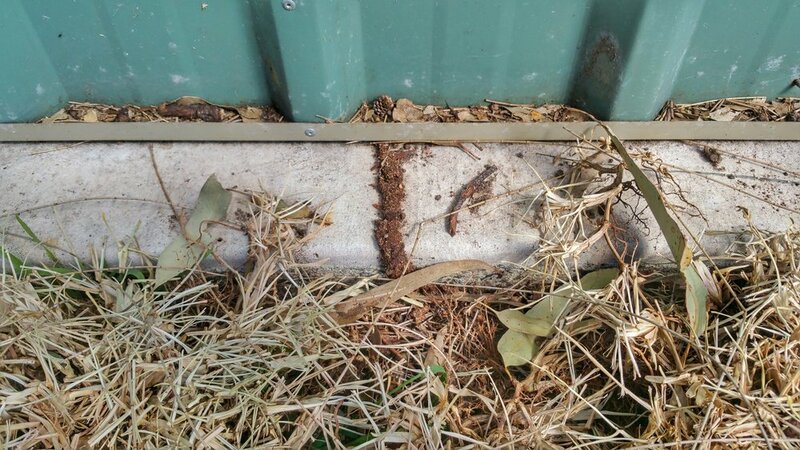 Baiting is not only a way of eradicating a termite colony in a home, but can also be used to kill off colonies as they forage for food near a structure - thus providing protection. This can be particularly useful when a chemical barrier is not viable due to construction restrictions. See the video below to find out how the Sentricon Always active system works! 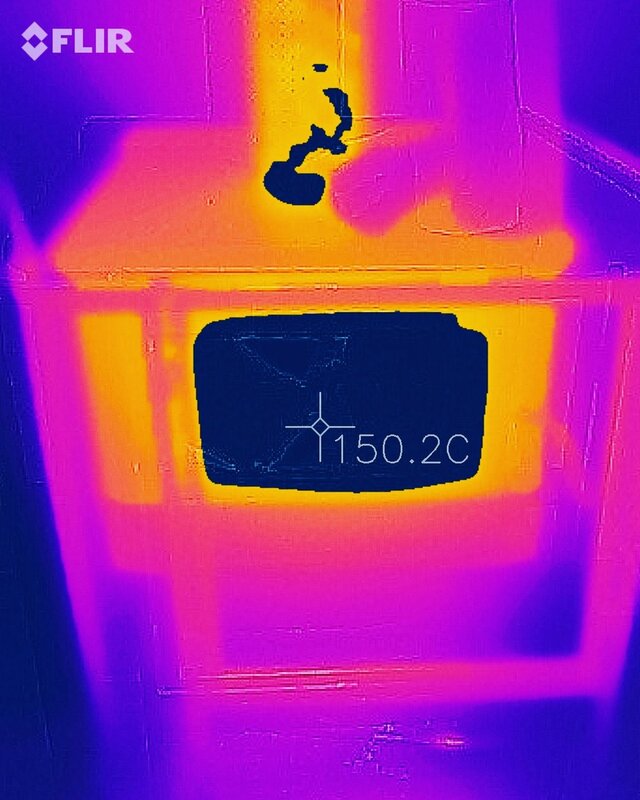 Sentricon AlwaysActive is the future of termite management; what homeowners have always thought a termite bait should be. But it's not a bait! Active from installation, Sentricon does not contain a bait but a revolutionary termiticide rod. Termite colonies may be eliminated before you ever know they exist! 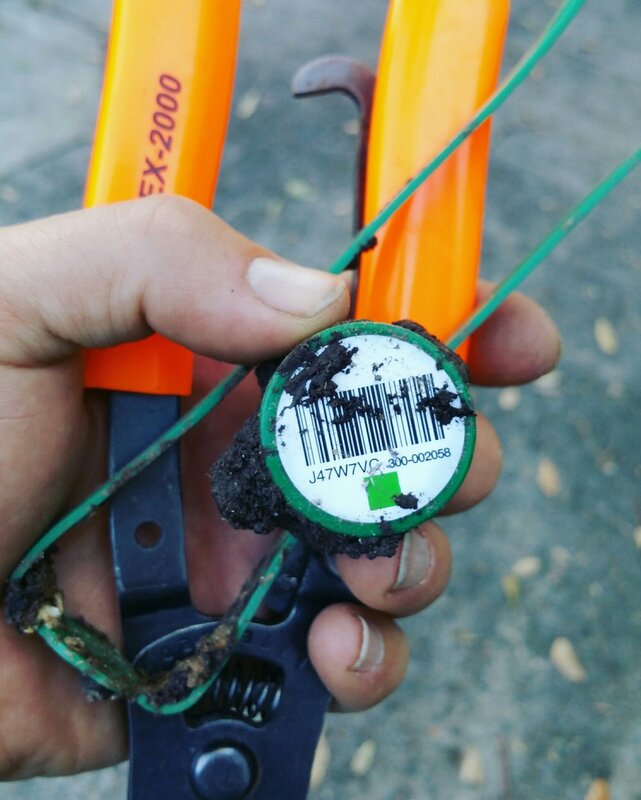 A Sentricon bait station being checked for activity. Oodles of delicious sentricon stations ready for installation. 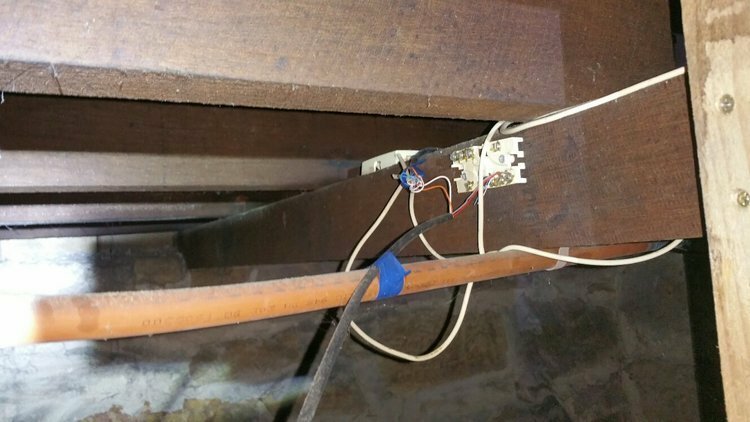 The always active rods in the stations will protect the home from the moment we install them! 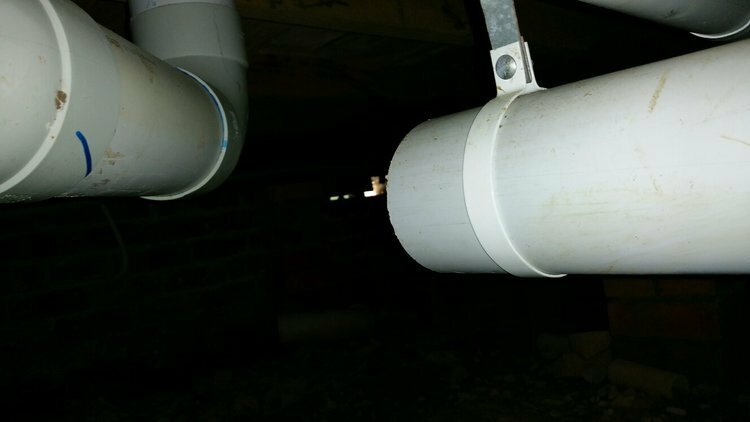 A Sentricon always active rod is eaten out within months of being installed. This highlights it's palatability. A Sentricon rod completely eaten out not long after the system was installed. Should I get my own timber pest inspection report? When purchasing a home, a building and timber pest inspection are required to find out if there are any problems with the structure or if there are any timber pests. 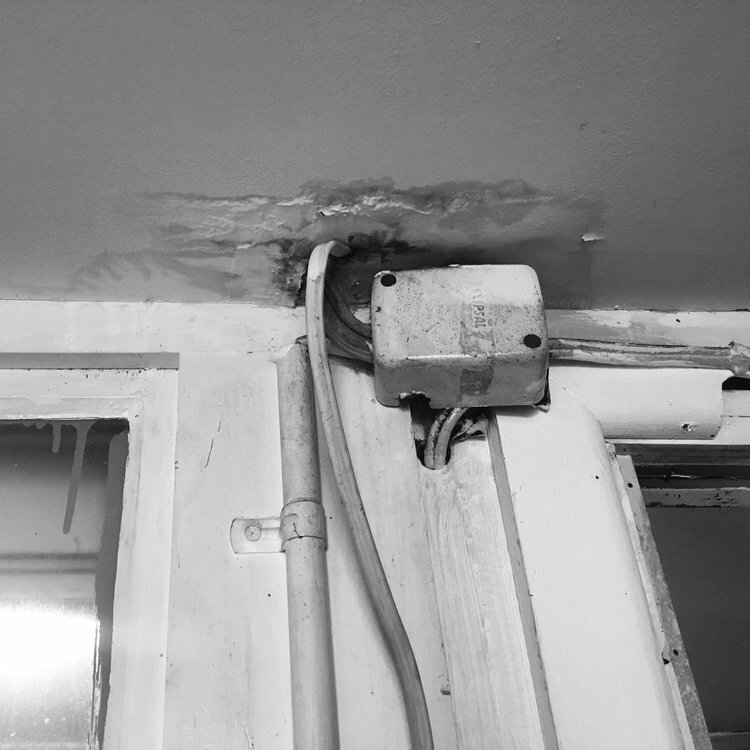 Inspections can be organised by a number of parties, but some present a conflict of interest. i) The Vendor - The vendor is ideally looking for a report that says the home has a "clean bill of health"; as such, if they engage a pest and/or building inspector, there is a possibility that the inspector is put under duress to present the report in the most favourable possible light. ii) The real estate agent - is looking primarily after the interests of a vendor. By definition, the real estate agent has the primary role of selling the property. If they engage an inspector, they could possibly try to engage one that will be more "easy going", less fastidious in finding potential problems with the property. iv) The purchaser - this is the most ideal candidate for organising a timber pest and building inspection, but there are potential pitfalls. Often, the purchaser can be financially stretched to the limit, especially with real estate prices rocketing. The temptation can be to find the "best deal", not all timber pest inspectors are created equal. The cheaper the price, the quicker the report, the quicker the report, the greater the possibility something will be missed. You're better off spending a bit more and getting a quality, detailed report rather than a cheap one. 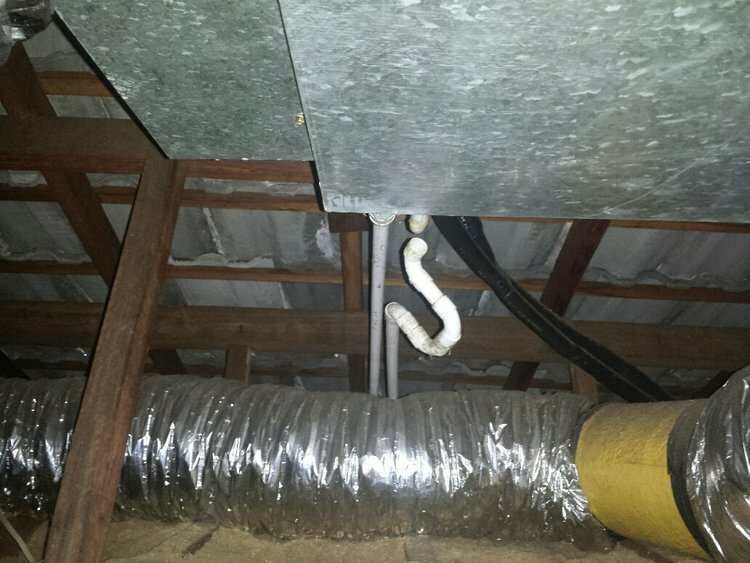 Will your Inspection include photos and inform you of potential problems? The best way to know may be to organise it yourself. There are potential problems in each of these scenarios, and not all inspectors are created equal, a conflict of interest can arise in each case. Ideally, its best to look into each scenario and make an informed decision that you're comfortable with. In theory, there isn't a problem with each of these options, in practice, our experience has been otherwise. Either way, do your homework, use reputable, licenced and insured inspectors and your possibility of surprises will be reduced. The Area around the property should also be checked to reveal potential threats. How to identify fungal decay. AKA Wood rot. 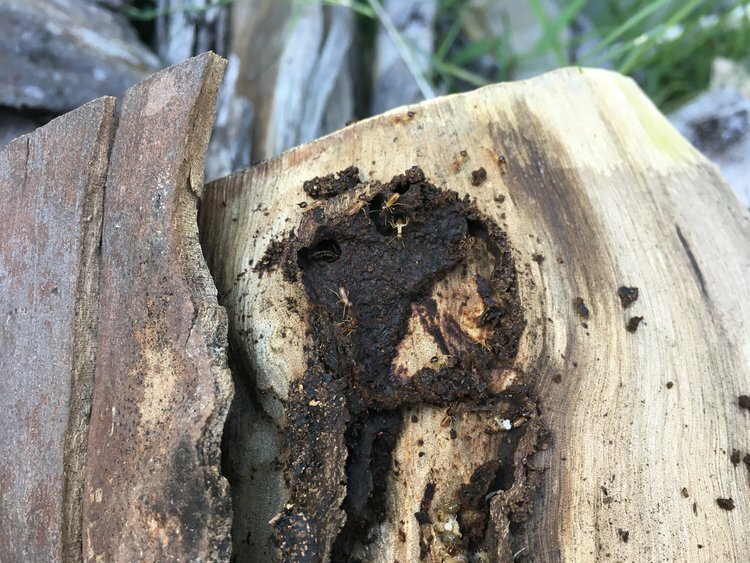 Learn how to identify fungal decay, or wood rot as it's commonly known, and why it can be as destructive as termites. Termite infestation in a subfloor video. 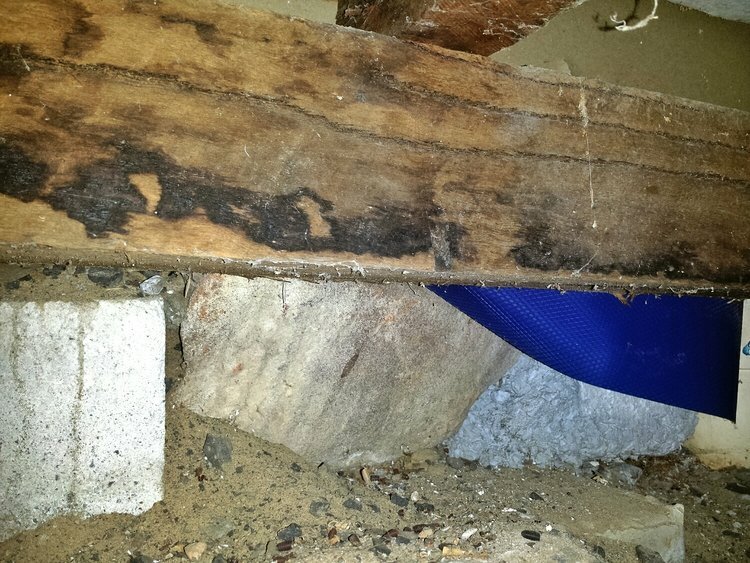 See a video of what Termites look like as they infest timbers in a subfloor. DDT - and other nasty chemicals! Over use of chemicals has caused many problems. See some old examples of DDT advertising and use. The problem wasn't just the use of a dangerous chemical, but it was being over used and spread prolifically in every area of life. Safe use of chemicals are paramount to us, if we need to use them at all. 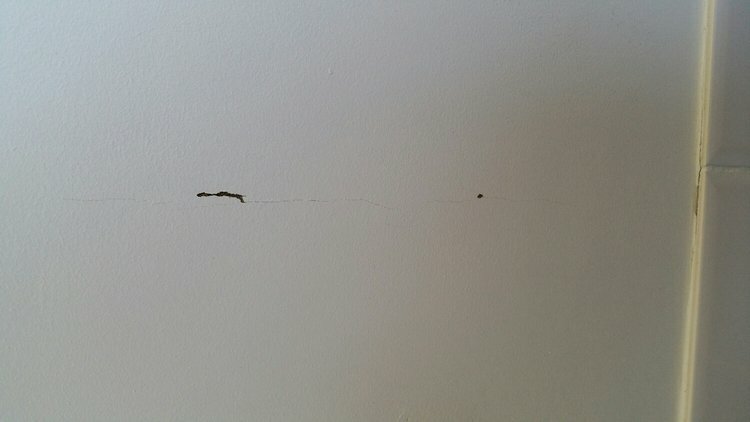 How do you know if you have termites in your wall? There are tell tale signs that are specific to termites. 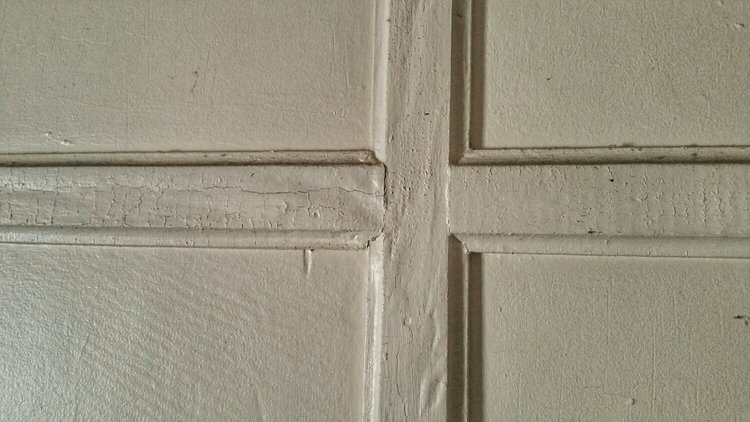 Cracking in walls can be a sign that something sinister is happening behind the wall. The mud spots confirm that it's termites. 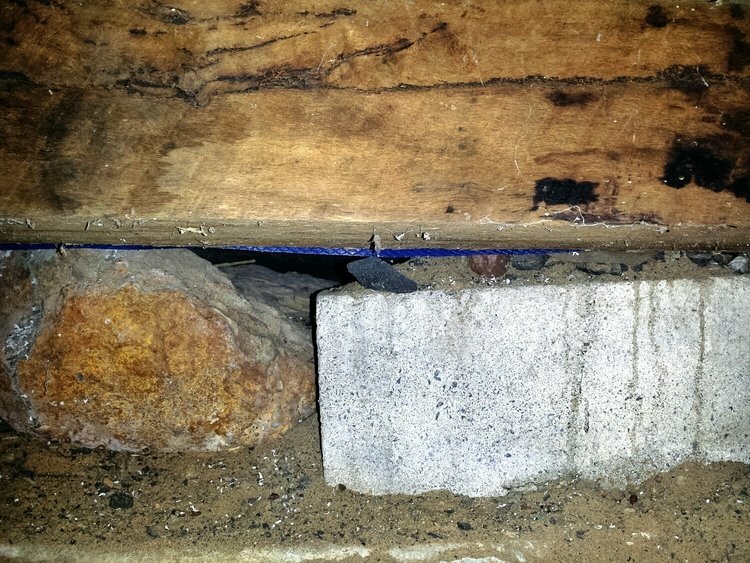 Termites will always seal any opening with their mud, here you can see tightly packed mud filling in the gaps. Subtle changes in timber cover strips can be a dead giveaway. Here the vertical timber strip and the one to the left has been eaten out, the strip on the right remains intact. Inside this built in wardrobe you can see evidence of termite workings. 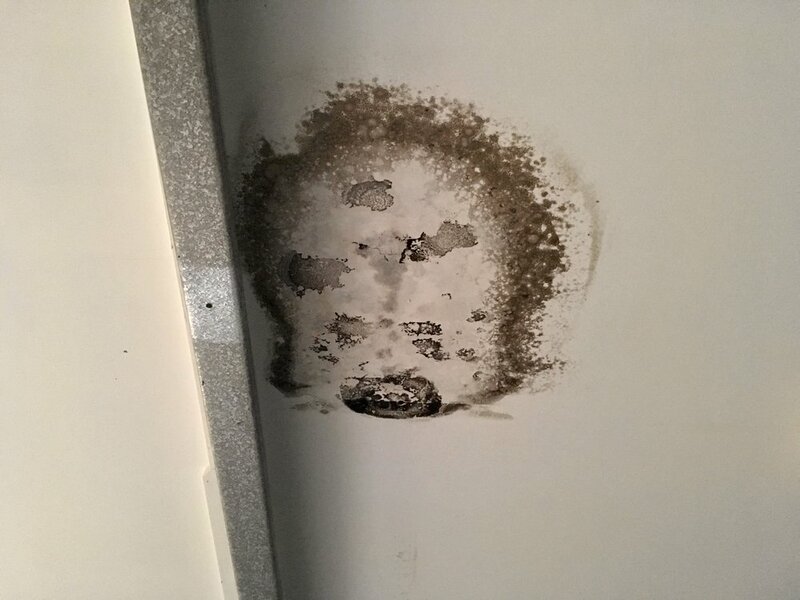 There is a tiny bit of mud right in the middle of the corner at the top and spots of mud/mould is visible on the Left Hand side. This is a clear indication of termite activity behind the walls.